Podcasting is the ability to record conversations or commentaries, and allowing the target listeners to download the file online. It serves as a great media platform that helps both the publisher and the listener. For the publisher, podcasts allow them to collate information, and share their insights and opinions to a target audience. For listeners, podcasts serve as an effective educational and entertainment tool. These are the reasons why podcasts are popular today, and are currently used in different niches, by various professionals. Just recently, podcasts have become popular in the United States thanks to the US elections, where consumers and voters are hungry for information. But there’s one more popular use of podcasting, and it is in the field of sports. Podcasts about sports are popular, and are consumed with even greater intensity today. Just like blogging, podcasting has helped grow and popularize the sports. Since there is something new that’s happening in every sport, in different parts of the world, it is only natural that the industry will look for ways on how to consume information. Podcasts have filled the role of an alternative medium, where news, latest scores and club trades are announced and speculated on. 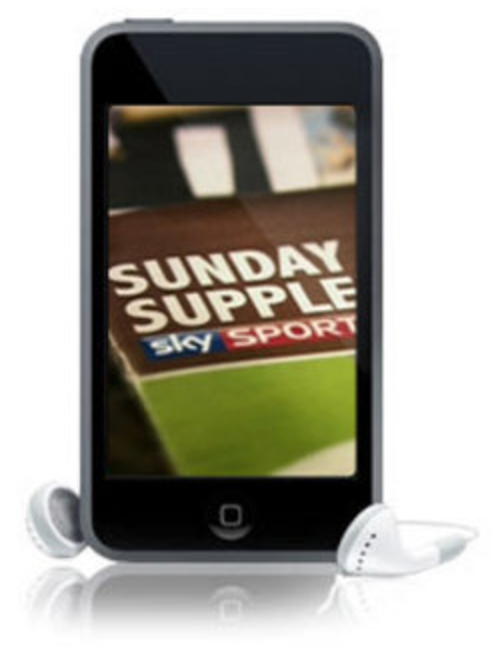 Podcasting can cover one whole sport, or it can cover a league, or a favourite player. The great thing about podcasting is that it can work in different sports, and can also put the focus on a single player or issue. 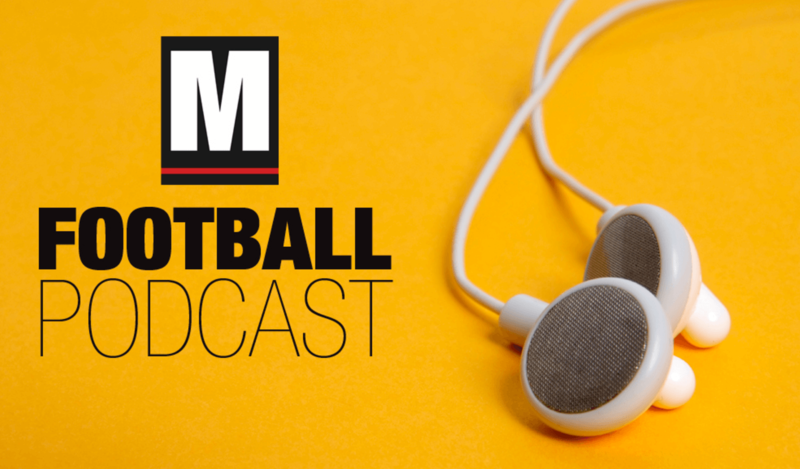 Some of the best podcasts around are focused on basketball and soccer, and some of these are carried by top cable channels like ESPN. There’s the ‘Anfield Wrap’ hosted by Neil Atkinson, covering soccer. Although the main person behind the podcast is Neil Atkinson, there are other contributors to the show. The podcasts are usually about debates in the field of soccer, and may cover their insights on soccer teams. Instead of providing its audience with a rambling insight, this podcast is known for providing clear information and news. Basketball is another favourite sport covered by professionals who host podcasts. These podcasts are focused on the NBA and collegiate football, and some of the best shows are carried by ESPN. A popular podcast for basketball is one that is run by JE Skeets, Trey Kerby, Leigh Ellis and Tas Melas. The podcasts are known to introduce humour into the discussions. Today, sports podcasting is flourishing, thanks to effective debates and discussions of the issues. Some will even say that the quality of content in podcasting is even better when compared to what enthusiasts will get from cable TV. With an increasing need for updated sports information and frantic sporting activities, the popularity of podcasting is just starting.